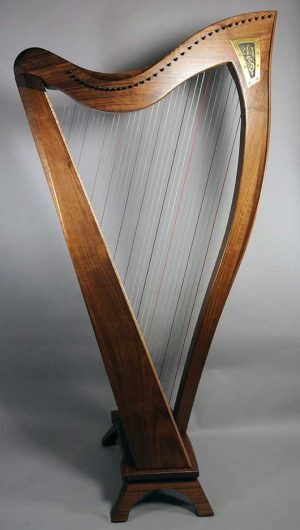 Dusty Strings has been building harps in Seattle since the 1980s. 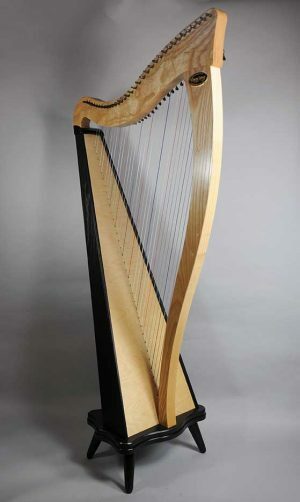 Their harps have earned an impeccable reputation for quality of sound and meticulous construction. 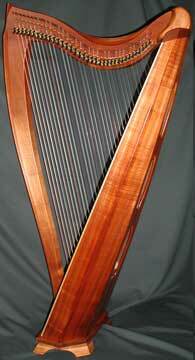 Dusty Strings Harps range from 26 string models (3-1/2 octaves) to 36 string models (a full 5 octaves). 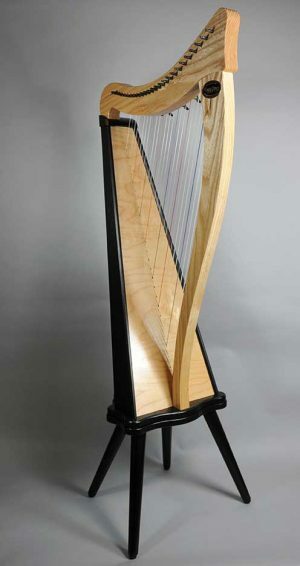 Their “FH” series features solid soundboards and a variety of wood choices. The Crescendo and Ravenna series feature laminated Finnish Birch soundboards for more affordable options.